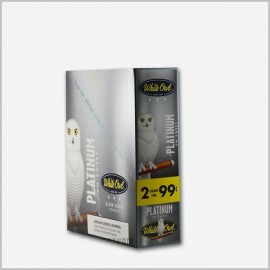 Since 1887, the famous White Owl cigarillos have set the standard by which all other domestic cigars are judged. 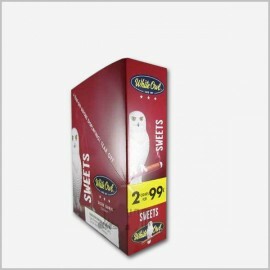 This ever-expanding hallmark brand offers cigars in an incredible array of shapes, sizes, and unique white owl flavors. 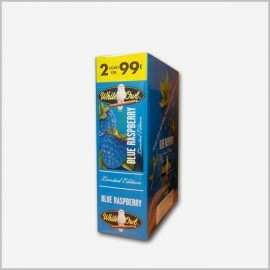 There are a variety of White Owl cigarillos for just about anybody’s taste! White Owl is a classic cigar that's rich in history. 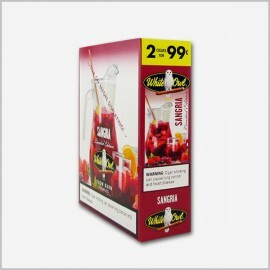 With a sheet-type wrapper and binder that encase a mixed filler tobacco blend from five nations which give an extra mildness and fine taste. 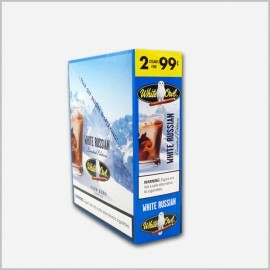 It offers many white owl flavors including White Owl Gold Cigarillos, White Owl Blue Cigarillos, White Owl Sweet Cigarillos, White Owl Honey Cigarillos and White Owl Silver Cigarillos, White Owl Black Cigarillos. 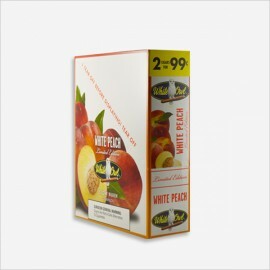 White Owl cigarillos, blunts and cigars in flavors such as Foil Fresh 4 Flavor, Foil Fresh Honey ,Foil Fresh Mango, Foil Fresh Pineapple, Grape Cigars, Blunts Fresh Grape, Blunts Fresh Strawberry, Blunts Grapes, Blunts Xtra White Grape, Strawberry, Vanilla, Blunts and BluntsFresh Peach. White Owl wraps flavors products to completely satisfy the smoker! 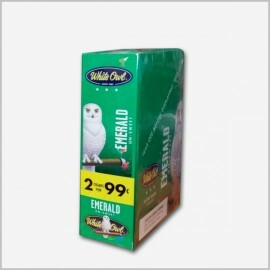 Buy White Owl cigarillos and cigars now and embark on a wonder filled journey. White Owl flavors cigars are perfect for any occasion. Your tobacco is guaranteed to be fresh and great in quality. 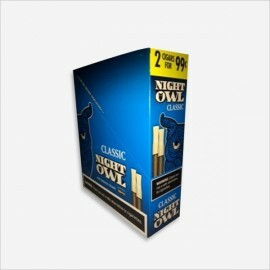 With so many great new premiums white owl wraps flavors in the market today; it can be easy to overlook some of the best and true classic brands like white owl Cigarillos that have been pleasing smokers for many decades. 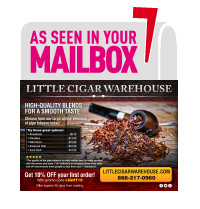 Moreover, Little Cigar Ware House can remain the best-seller and a very popular choice with our older more seasoned white owl wraps flavors cigars customers that love the taste of a genuine cigars and tobaccos.